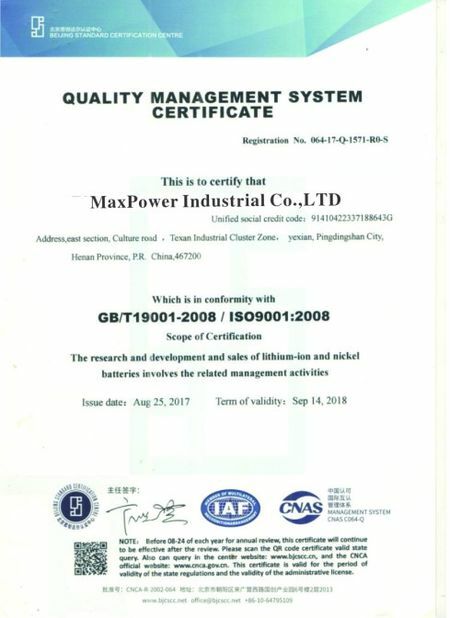 MaxPower Applied Strict Quality control system with ISO Certificate and 100% In House Testing. 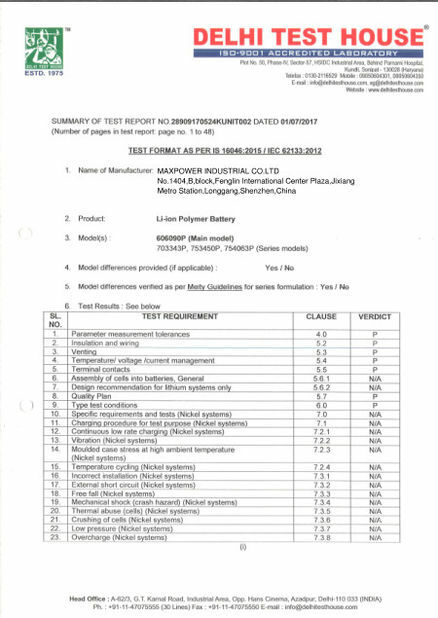 All battery parts and componets is under 100% labour and machine testing. 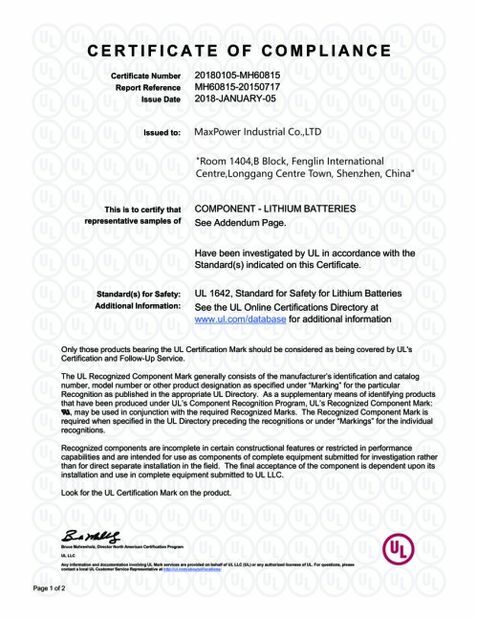 Finished battery packs or Battery cell do the life cycle testing,inner resistance test,high discharge current test,high and low temperature testing ,salt spray test,fire test,drop test. 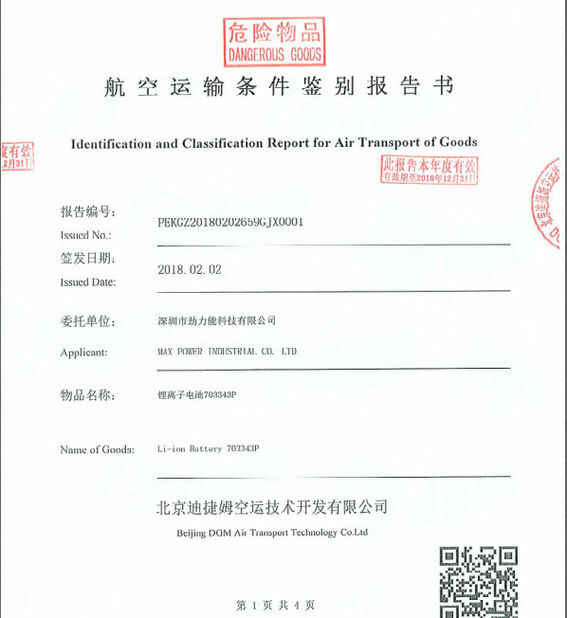 We audited all components supplier every month and arrange quality meeting everyday to monitor every parts quality status. 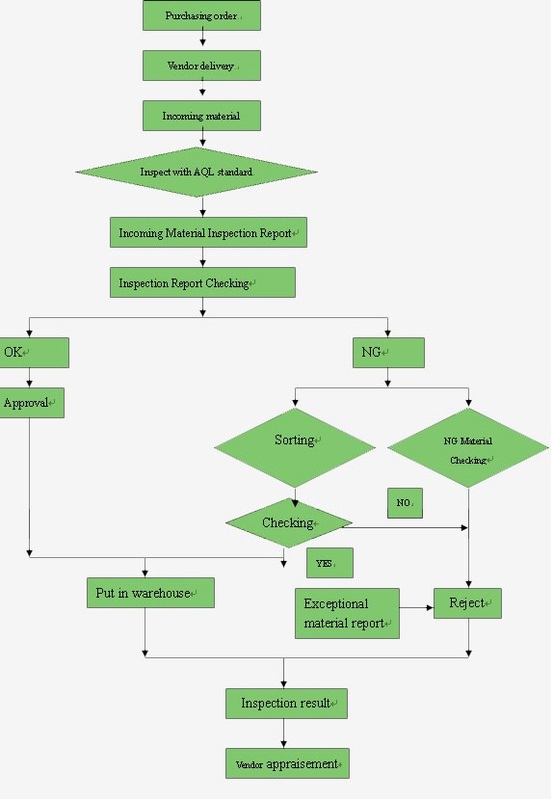 Automatic production lines with Dust free and anti-static aire conditioning plants. 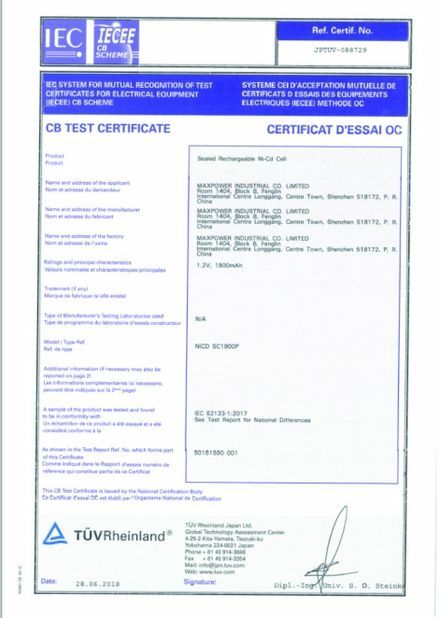 Welcome customers to audit our quality depterment and factory .